How May I Help You? 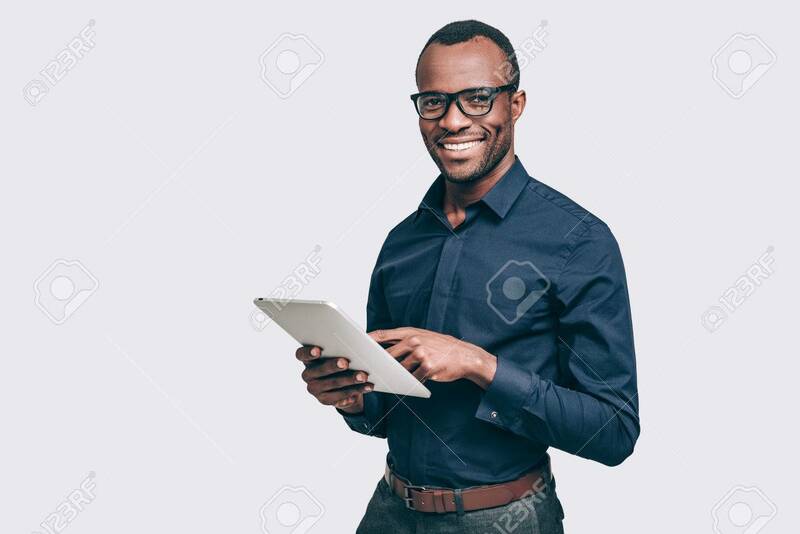 Handsome Young African Man Holding Digital.. Stock Photo, Picture And Royalty Free Image. Image 64179544.